Water issues in Haryana will get "resolved" after the state starts getting 47 per cent of the allocated water supply from the Lakhwar Dam in Uttarakhand. Chief ministers of six states are set to sign a memorandum of understanding (MoU) with the Centre on the construction of the long pending dam project on Tuesday. 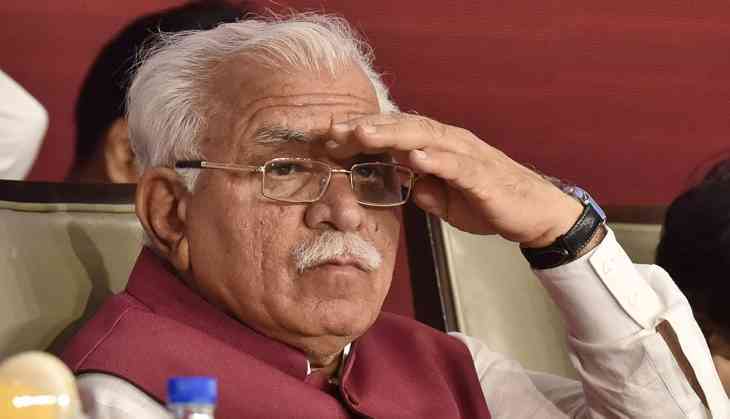 Speaking on the issue, Chief Minister Manohar Lal Khattar said, "The state of Haryana will be allocated 47 per cent of water from the dam, and the rest 53 per cent will be given to the five other states. I firmly believe that the water-related issues in the state can be addressed once we start getting the allocated percentage of water from the dam."